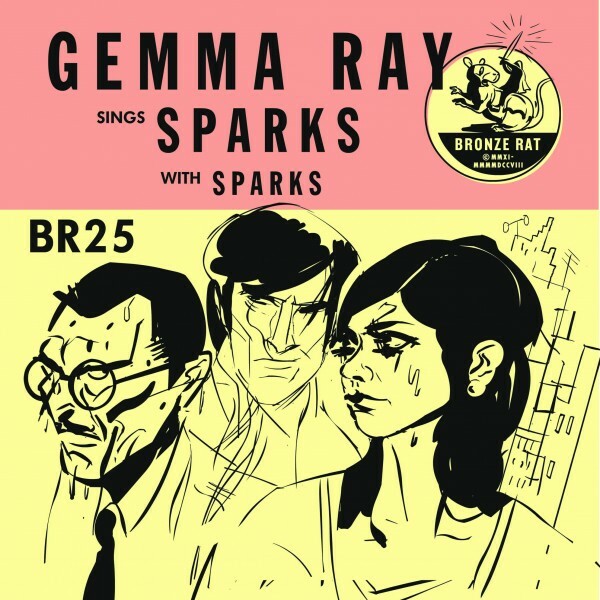 Gemma Ray has teamed up with Sparks for a collaboration. 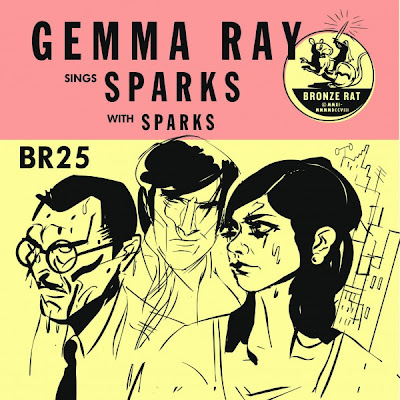 The British singer takes on two Sparks songs in her own noir style, but in true maverick fashion Ron & Russell Mael have taken these two Ray-styled interpretations, and re-built them Sparks-style! Over the next weeks these songs will be revealed while a video for “How Do I Get To Carnegie Hall?” is already streaming on Youtube. The single is now available to buy on 7″ and digital download.